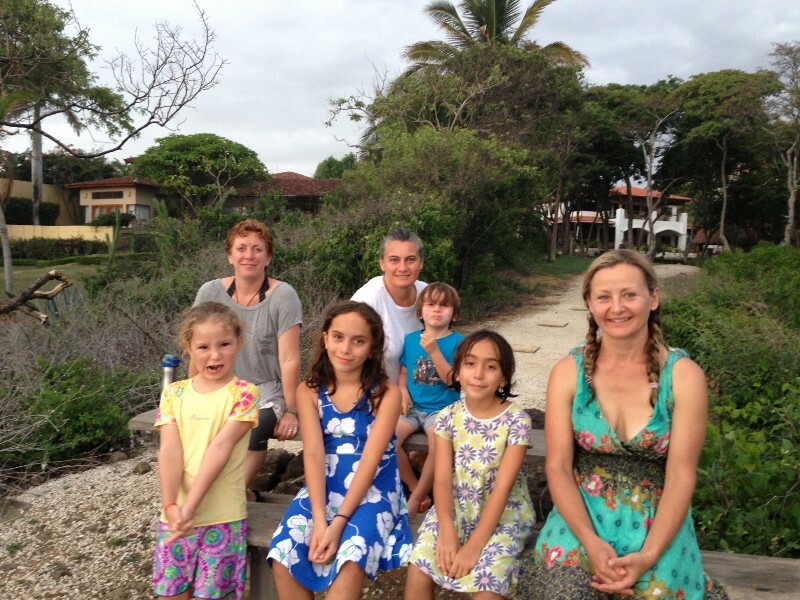 I have been living, working and traveling around Costa Rica with my family for over 20 years and I still love it. 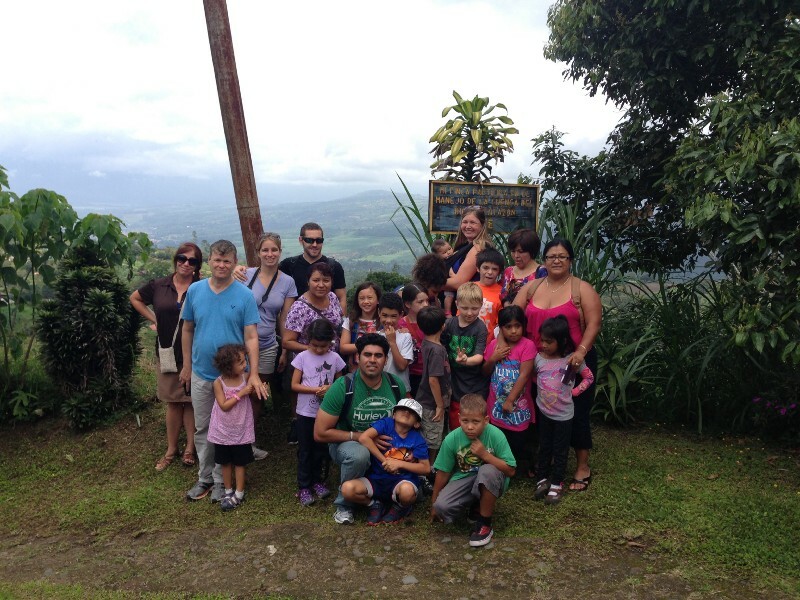 My wife Marjo and I are owners of a Spanish travel and education company and we have helped more than a thousand families visit Costa Rica over the years. Most everyone has had a wonderful experience and have gone on to other great adventures abroad. 1. Access. There are lots of direct flights from all over the US. There are two international airports in the country and every major US airline flies there. This makes it relatively easy to get to while also being competitive price-wise. 2. Safety. Costa Rica is very safe with an extremely low level of violent crime. There are no kidnappings or guerrillas fighting the government. They do not even have a standing army. And because they do not have a gun culture, the homicide rate is the second lowest in the western hemisphere, just behind Canada. 3. Water. You can drink the water. This is a big deal! The ability to drink the water, while traveling with kids is a huge advantage. You don’t have to worry about getting sick due to ice in drinks or wonder if the salad has been washed with tap water. You can drink the water, eat the food, brush your teeth, and take showers without worry. 4. Infrastructure. Costa Rica has an established tourist infrastructure. What does this mean? Well, it means that there are good roads to almost everywhere you want to go, many great hotel and lodging options when you get there, plenty of medical clinics and doctors in case you get sick or injured, a ton of licensed and professional tour companies, and lots of different transportation options, including public buses, private drivers and small planes. 5. Options. Family friendly tour options abound. 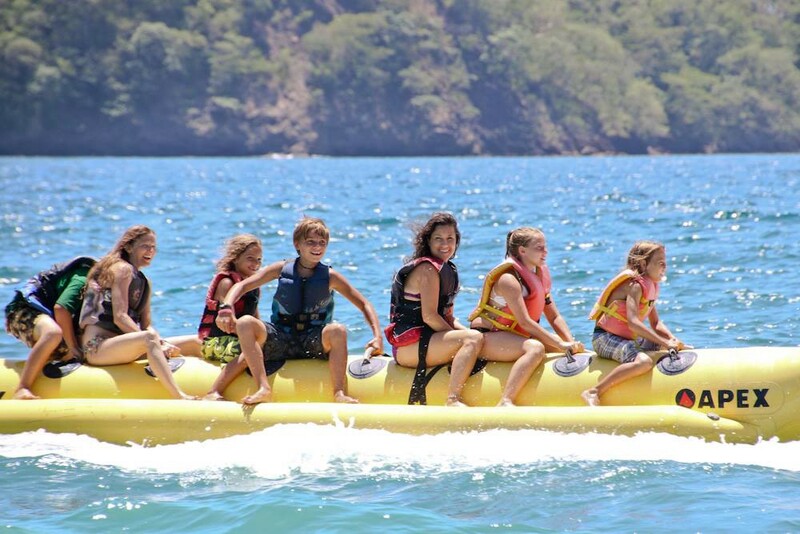 In Costa Rica, you will find great things for kids to do, even very young ones. Imagine starting a day exploring the Hanging Bridges in the morning, experiencing a cultural lunch in the afternoon at a 100 year old finca (farm), and then finishing up your day at a hot springs park with water slides and swim up bars. My family has done this exact itinerary, and let me tell you, it was a big hit for all of us! · Desafio Adventure Company out of La Fortuna (Arenal): http://www.desafiocostarica.com. · Explornatura Travel Company out of Turrialba: http://www.explornatura.com. 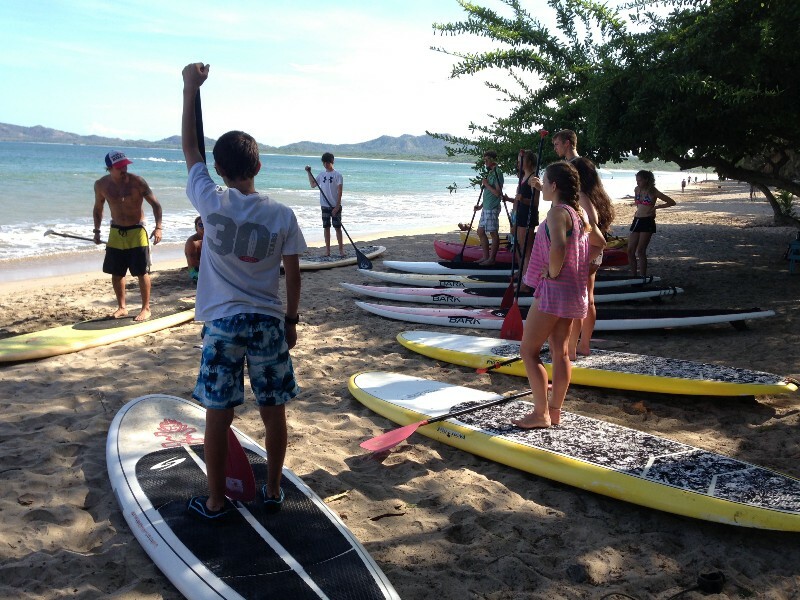 · CR Paradise Adventure Tours out of Playa Tamarindo: http://www.crparadise.com. · Hotel Mi Tierra, located in Alajuela, near the San Jose Airport (SJO): http://www.hotelmitierra.net. · Hotel Luna Llena located in Playa Tamarindo: http://www.hotellunallena.com. · Villas Rio Mar, located in Playa Dominical: http://www.villasriomar.com. · Hotel Montanas de Agua, located in Playa Dominical: http://www.montanasdeagua.com. · Hotel San Bosco located in La Fortuna: http://www.hotelsanbosco.com. · Hotel Villa Florencia, located in Turrialba: http://www.villaflorencia.com. · Mango Condominiums, located in Playa Tamarindo: http://www.tamarindomangorentals.com. · Apart-Hotel Suites Cristina, west side of San Jose: http://www.apartotelcristina.com. There are so many other tours, hotels, companies and options that it is impossible to list them all in one place. So, in future articles I am going to take a page from United Airline’s in-flight magazine and highlight different areas of the country in a ‘Three Perfect Days’ type format. The focus though, will be on families and their specific needs, wants and concerns. Founding partner of ISLS Spanish Institute in 1992. Assists those who wish to travel abroad to learn Spanish. Has traveled throughout Latin America and Spain.